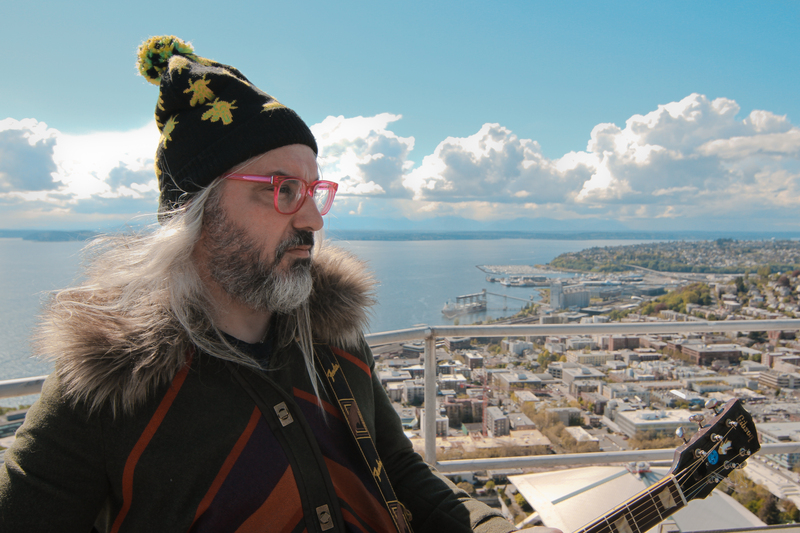 Now Streaming: J Mascis’ “Every Morning” | True Endeavors Presents: music, tours, tickets, mp3 downloads, concert pictures, videos, Madison WI. Dinosaur Jr’s J Mascis is set to release his star-studded solo album, Tied To A Star, later this summer, but you can take a listen to one of the long-awaited new tunes over at Pitchfork right now. Click here to check out “Every Morning,” and be sure to let us know what you think in the comments section below. If you like what you hear, you can hear Mr. Mascis live in Madison at the High Noon Saloon on October 10. Tickets to this one won’t be around long. Click here to grab yours.